Octavoce Choir presents "Songs for Nature"
6th and 7th July, 2018. Octavoce, a select 8-voice choir from Scotland, is coming to Hampshire for the first time, fresh from sell-out performances from Edinburgh and the Black Isle. We couldn’t be more thrilled to welcome them south of the border and be rewarded by hearing their beautiful voices and listening to a selection of musical delights. “Songs for Nature” is a musical celebration set in two beautiful locations. 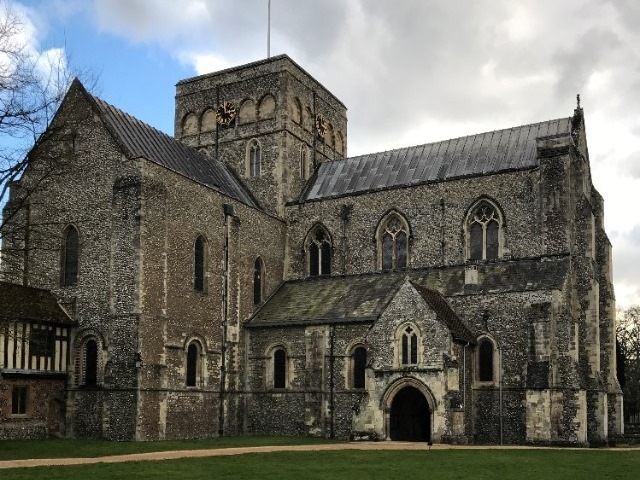 Choose from either the magnificent church of the Hospital of St. Cross in Winchester or the tiny Anglo-Saxon jewel of All Saints’ church, near Stockbridge. The concert includes a range of music celebrating nature, and birds in particular. Octavoce will perform Orlando Gibbons’ masterpiece The Silver Swan; Bluebird, a Late Romantic motet by Charles Stanford, as well as a selection of Scottish songs, including Loch Lomond and the Skye Boat Song. The evening will end with popular, modern classics such as A Nightingale Sang in Berkeley Square and Gershwin’s Summertime. Octavoce is perhaps best known for its special relationship with Royal Wedding composer Paul Mealor. Mealor wrote his much-loved motet, She Walks in Beauty, specially for Octavoce, who sang it at its world premiere in 2011. Whilst the majority of Octavoce’s members have trained from childhood as cathedral choristers, the choir is proud to include a very broad repertoire in its concert programmes. At recent concerts, the choice of music has ranged from the greats of Anglican choral music, such as Charles Stanford and Samuel Wesley, to more light-hearted pieces by George Gershwin and Michael Jackson. Octavoce has a proud tradition of fundraising for charity and is delighted to have been able to help the British Heart Foundation, Scottish Pensioners and Cancer Research UK. This Edinburgh-based choir is now especially pleased to come south of the border to support us in the most beautiful surroundings of St. Cross and All Saints' Church in Somborne. Join us for an evening of music, surrounded by the history, beauty and atmosphere in one of these magnificent churches on either 6th or 7th July, 2018. 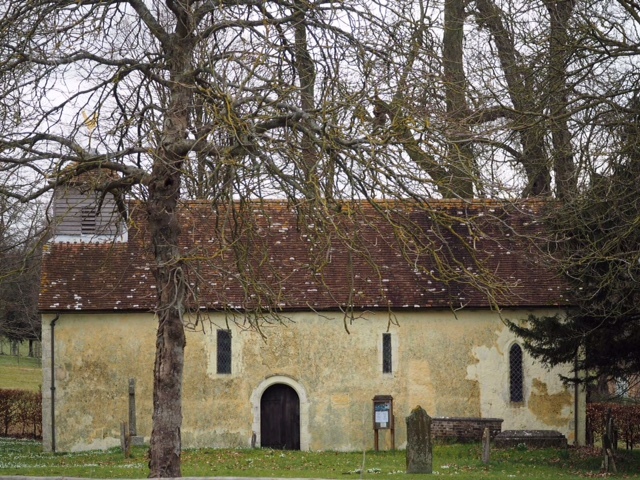 The beautiful Norman church of St. Cross, surrounded by medieval almshouses and set in the Winchester water meadows, has been an inspiration for writers from John Keats to Anthony Trollope. The tiny Anglo-Saxon church of All Saints’, Little Somborne, near Stockbridge, is a rare survival from Hampshire’s Saxon past in the heart of beautiful chalk downland. "Through learning about the intricacies of the natural world, Cameron found not only his great passion but also independence of mind. If we can support the Cameron Bespolka Trust in its mission, we are not only helping to educate and inspire young people about nature, but also to safeguard our environment for the next generation”. Seats are limited in both of these locations, so don’t delay!